Yann LeCun, director of Facebook's artificial intelligence research group, talks deep learning and progress. 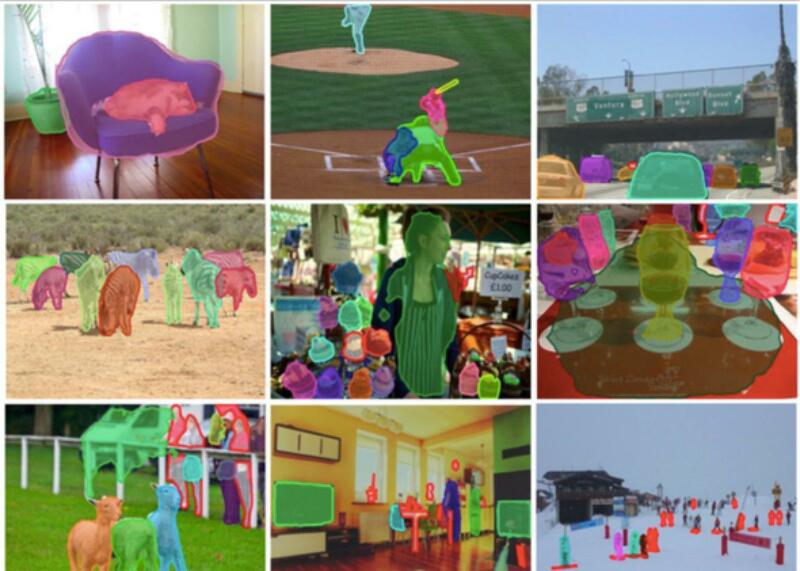 A system from Facebook AI Research that can differentiate between objects in photos and can do it more rapidly, with less learning time than other algorithms. The thing to know about Yann LeCun, the director of Facebook AI Research (FAIR) and a professor at New York University, is that he was right. LeCun was an early developer and proponent of deep learning during the 1980s, which is a machine-learning technique that builds and combines different types of artificial intelligence so they are standardized to all learn new things the same way. When this and other neural network techniques were unpopular during the 1990s and early 2000s, LeCun continued his work. And now he has emerged victorious, with a pretty sweet gig at Facebook. “I was basically given carte blanche to create a research lab in A.I.,” he said. Facebook chief technology officer Mike Schroepfer announced a slew of new FAIR research Tuesday, including a system that can analyze photos, determine what they depict, and offer a verbal description—a feature that is particularly valuable for blind people. The project exemplifies LeCun’s idea that A.I. techniques are finally coming together to provide useful and broadly accessible services. Machine learning already has applications in basically all connected devices, from cars to the Internet of Things, but the features are just at the beginning of offering noticeable consumer-facing services. But we’ve heard all of this before, right? A.I. research seems to go through a cycle in which promising results cause lots of hype, which eventually leads to disappointment and reduced funding. It’s happened so many times that there’s a name for the pattern: A.I. winters. LeCun has lived through one winter, but he thinks this boom time has real potential for sustained advances, so long as the research community can moderate expectations. LeCun, who worked at Bell Labs for many years, has extensive experience doing research in industry, where he says an even bigger motivation than publishing papers is putting powerful discoveries in the hands of a company that can apply them to real consumer products. It might sound like capitalism cracking the whip, but LeCun says, “You tend to focus on projects that you know will have an impact … even if no one puts any pressure on you.” So long as another AI winter doesn’t come along, it sounds like FAIR, a team of about 50 people, has it made in the shade at Facebook.